NRATV host: President Obama "set race relations back 100 years in this country"
Home > NRATV host: President Obama "set race relations back 100 years in this country"
Bill Whittle, a host for the National Rifle Association’s news outlet NRATV, claimed that the country’s first black president “set race relations back 100 years” with his administration, effectively comparing today’s America to a time when state-sanctioned segregation  was permitted and lynchings were commonplace . Whittle is the host of NRATV’s newest program, Bill Whittle’s Hot Mic, a show that supposedly  focuses on “left-wing pop culture’s war on our freedom and rights,” but which routinely veers off topic to discuss race, with African-Americans bearing the brunt of the criticism. On his program, Whittle has  repeatedly slammed Black Lives Matter for focusing on police brutality instead of “black-on-black homicide,” has claimed  “90 percent or more of the racial problems that we have in this country are manufactured by the left,” and has accused  both cities run by Democrats and mainstream news organizations of being racist. 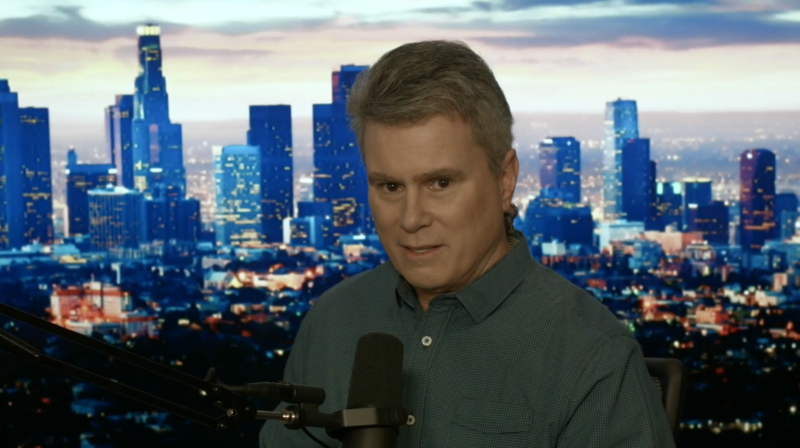 BILL WHITTLE (HOST): Ladies, I want to talk to you about something real quick here. I had a friend who was talking about this today on camera. He said he watched a little clip of All In The Family last night and it was an episode where Lionel Jefferson had a girlfriend whose parents were mixed race or something. And he said you simply couldn't air that show today, that episode of All In The Family, because it was so open, it was so honest about the discussion of these things. And it's pretty clear to me that the entire job of the left over the last 20 years has been to take America, which is essentially unbeatable if it’s one country, divide it up into little tribes, and set the tribes at war against each other. And it seems to me that Barack Obama’s presidency set race relations back 100 years in this country.